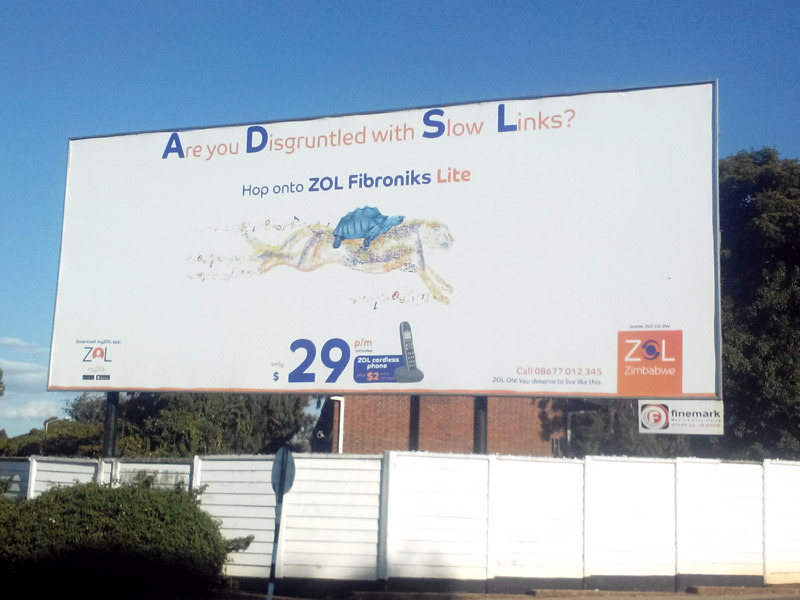 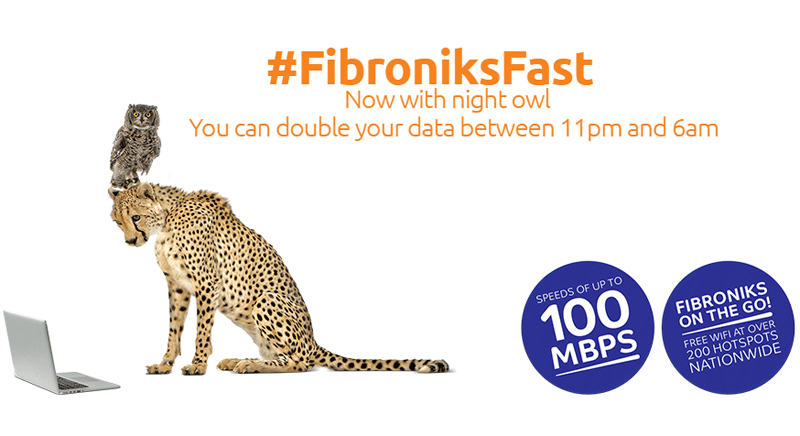 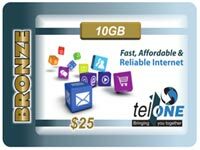 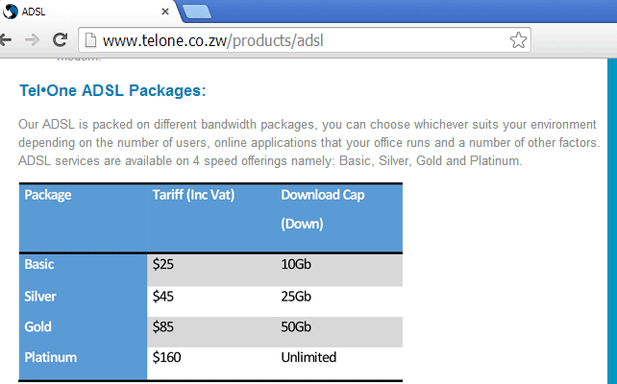 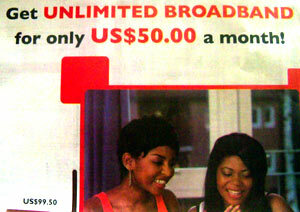 ADSL and Fiber internet subscription growth down by up to 48%, impact of Zimbabwe’s economic conditions? 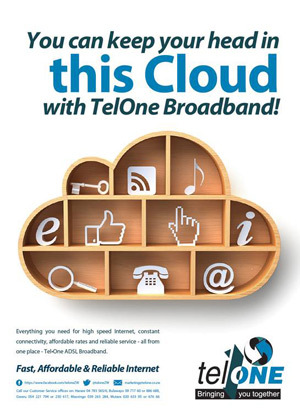 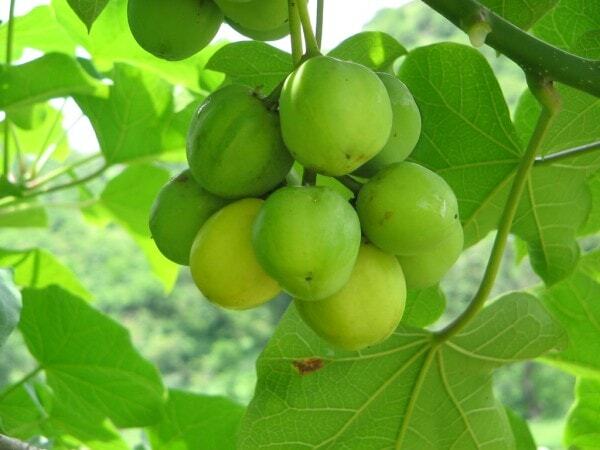 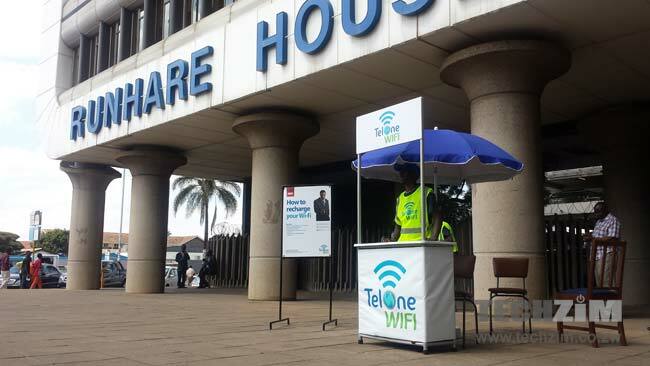 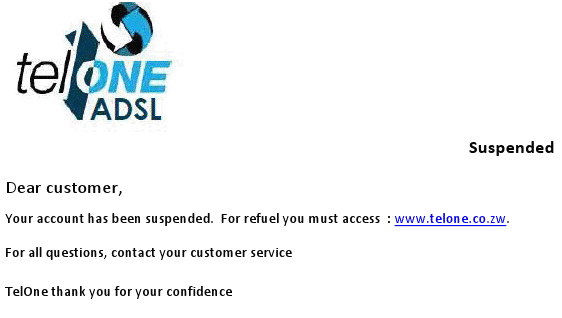 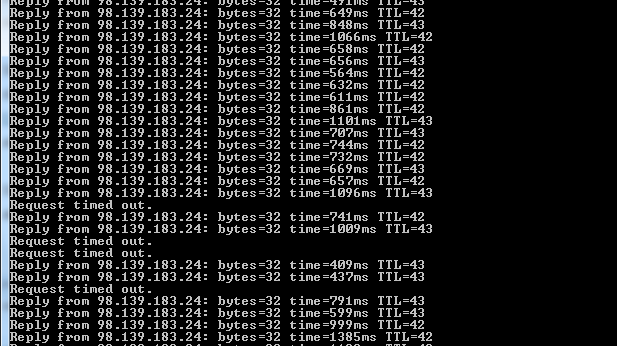 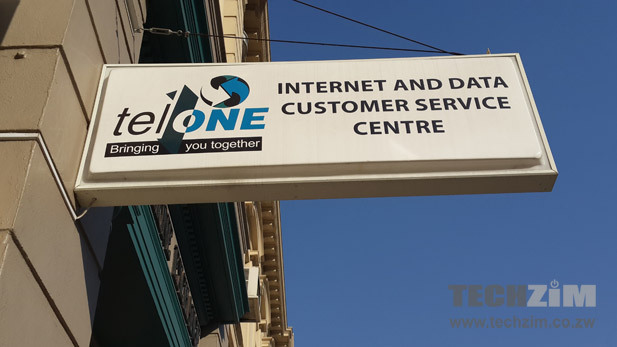 A different TelOne? 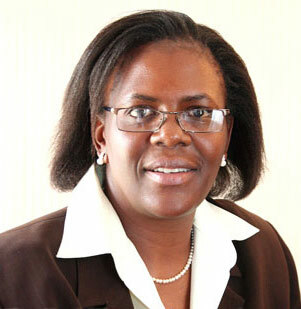 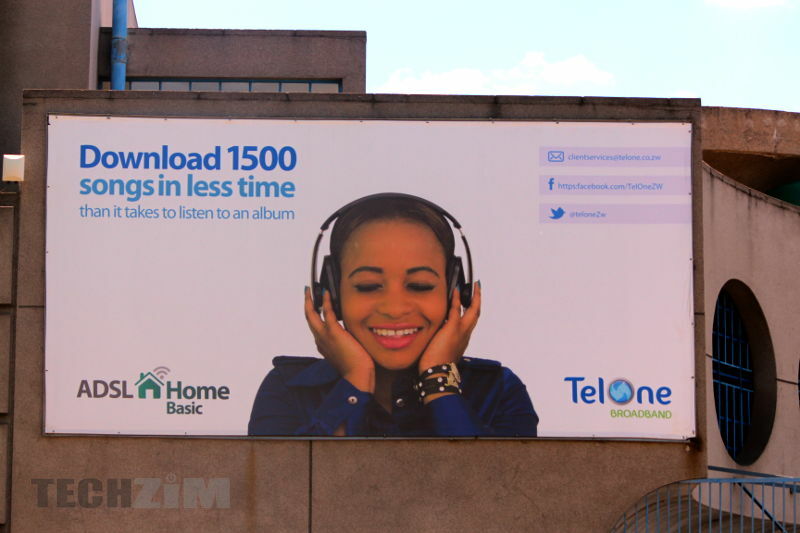 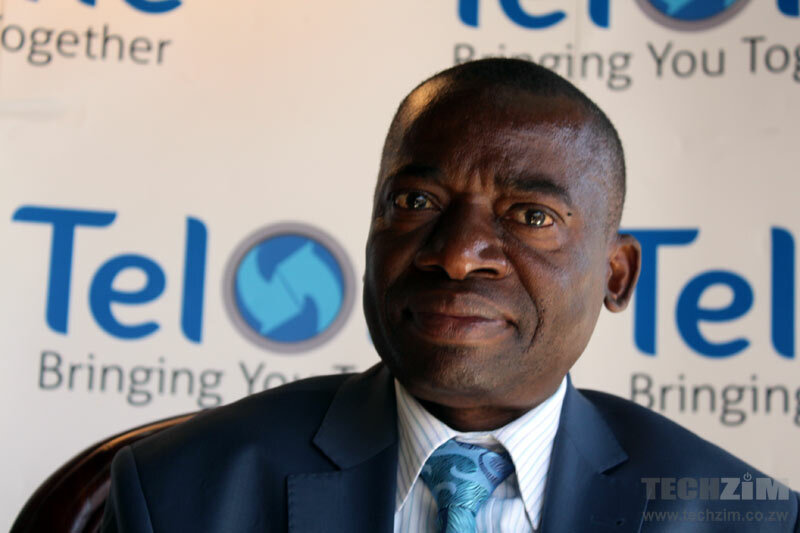 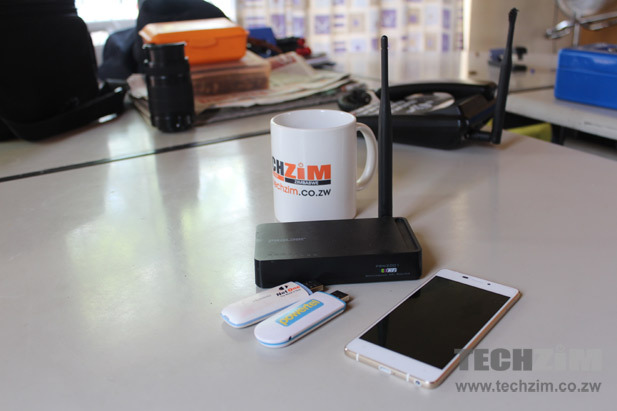 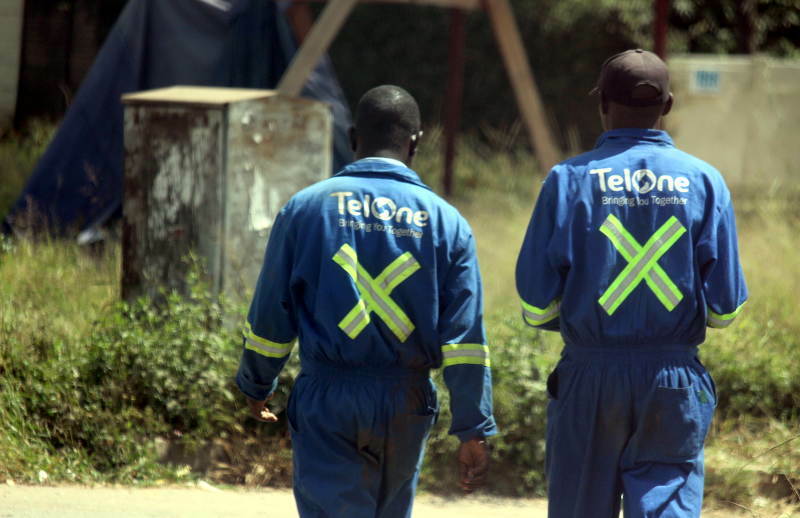 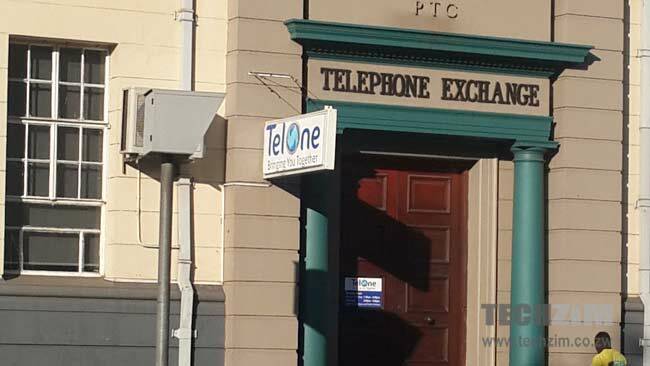 Is Chipo Mutasa succeeding with TelOne turn-around?